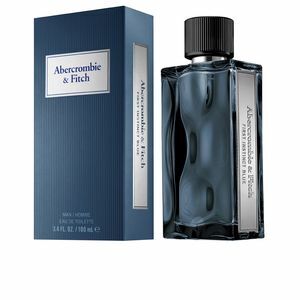 FIRST INSTINCT BLUE FOR MAN by Abercrombie & Fitch is an "Eau de Toilette" for men from the Aromatic Fougère family. It is a new addition to the FIRST INSTINCT family that on this occasion adopts a more natural and refreshing tone. 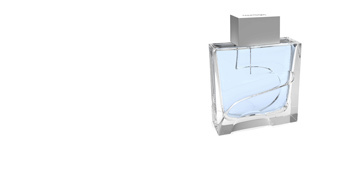 This fragrance was launched in 2018 by perfumer Yves Cassar. It describes a dreamy adventurous man, who lets himself be carried away by his instincts, always relying on what its heart and intuition dictates. A lover of nature, he lives in freedom, away from the city and always enjoying the purity of his surroundings. Its olfactory pyramid has great luminosity and a clean and pure aroma. 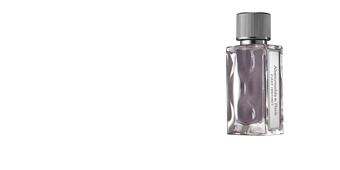 This beings with cardamom, bergamot and apple, a fresh and light combination, totally balanced with its heart, formed with the purity of lavender and rosemary, sprinkled by a spicy touch of pepper. Finally, the tonka bean, sandalwood and amber captivate us with warm sensuality. DETAILED FINISHES. The bottle reveals that the brand looks after all the details. 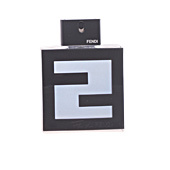 A block of corrugated glass, with a metal plaque on the side, featuring the name of the fragrance. Inside, its blue liquid, thanks to the transparency of the glass. TIMELESS SCENT. 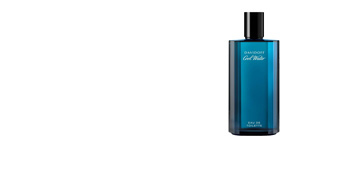 Thanks to the excellent combination of its notes, this highly versatile fragrance can be used throughout the year. 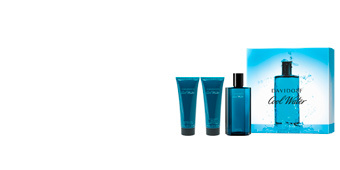 A vital and energizing scent, perfect for daily wear. GIFT IDEA . Are you looking for an exclusive and unconventional gift? This perfume is your solution. 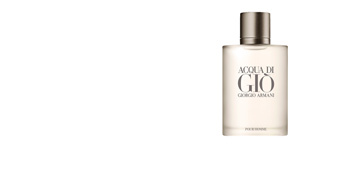 This fragrance is anything but mass-produced, so its exclusivity is absolute. A perfect gift and a sure-fire winner. 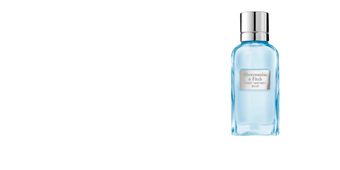 Top notes: bergamot, cardamom and apple. Heart notes: rosemary, lavender and pepper. 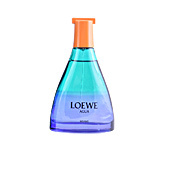 Base notes: amber, sandalwood and tonka bean. TIPS FOR USE FIRST INSTINCT BLUE FOR MAN by Abercrombie & Fitch, is a fragrance belonging to the Aromatic Fougère family for men. 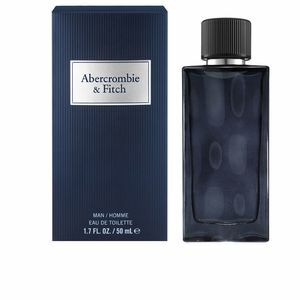 Its olfactory nuances make it a timeless fragrance suitable for any time of day. Its notes offer excellent lastingness and sillage.